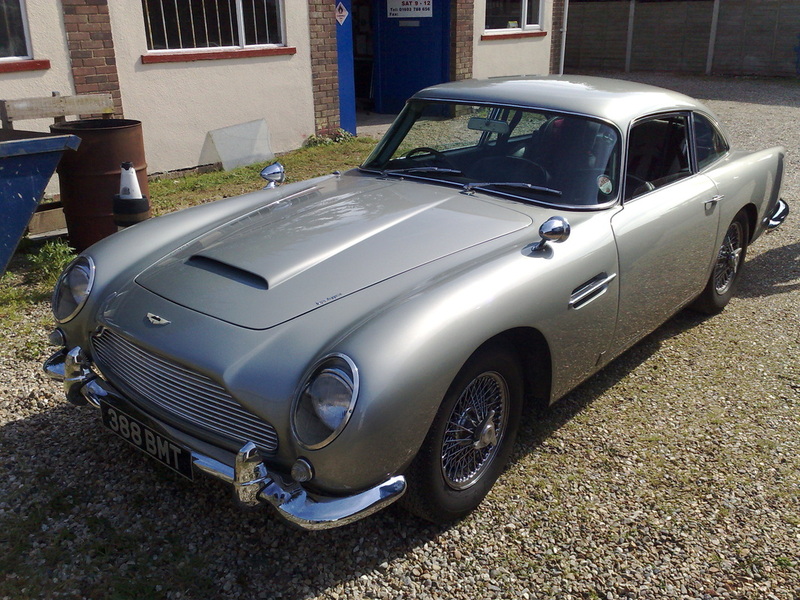 Capricorn Glass has been providing the Norfolk vintage car trade with custom cut glass for a number of years. With a reputation for excellence, their customers have frequently returned to use the services, as well as recommending them to other vintage car enthusiasts. Capricorn Glass often supplying custom made wing mirrors, headlights and screens. This service has made their professional work be seen all over the world as the vintage cars are sold off, and moved about in fairs and exhibitions. If you need a vintage car glass replacement service which includes delivery , call today for a free quote or estimate.